Month back, A report came that "Microsoft has announced that its new Applications will come preloaded onto some Lenovo and Motorola Smartphones. 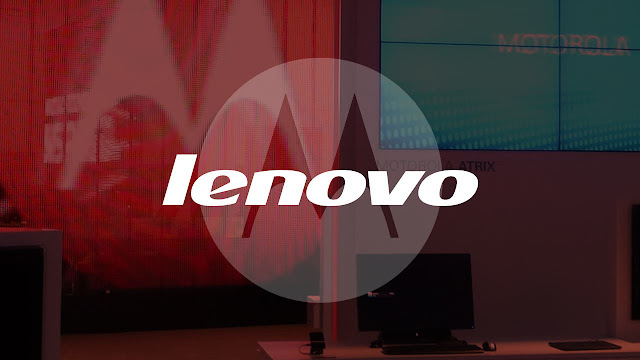 Selected Lenovo products which Runs Google's Android will come with preloaded Microsoft Office". Now According to new info that we got, Moto M will be the Smartphone to come with preloaded Microsoft Apps. 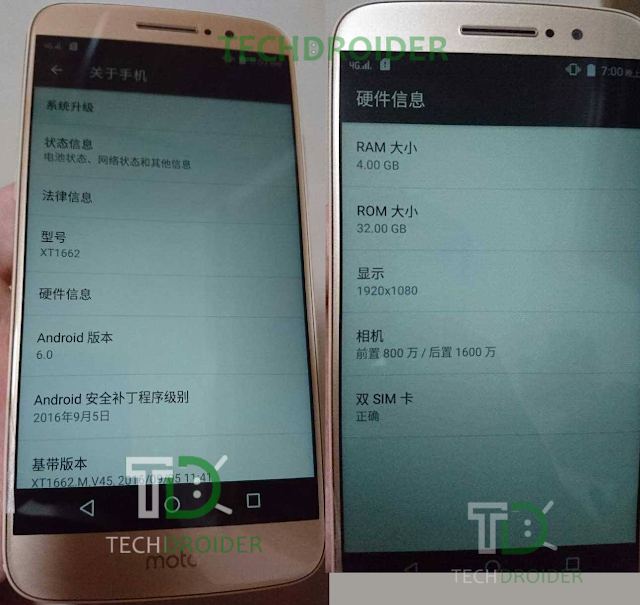 As reported earlier, codenamed "Kung-Fu" The Moto M will come in two variants XT1662 and XT1663. The International variant (XT1663) will come with Stock Android Marshmallow and will also include Microsoft Office, Skype, and OneDrive.